Here it is! 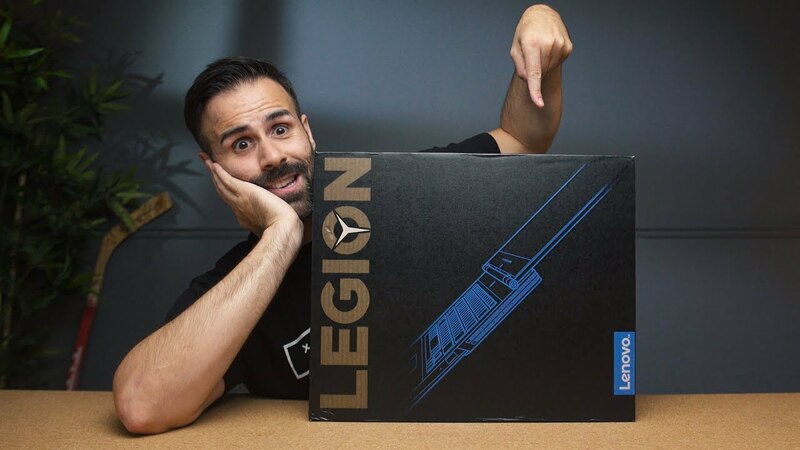 The highly requested Lenovo Legion Y730 Gaming Laptop. I unbox it, give you my first impressions before the full review! iPhone Xs & Xs Max - Why is No One Buying Them?